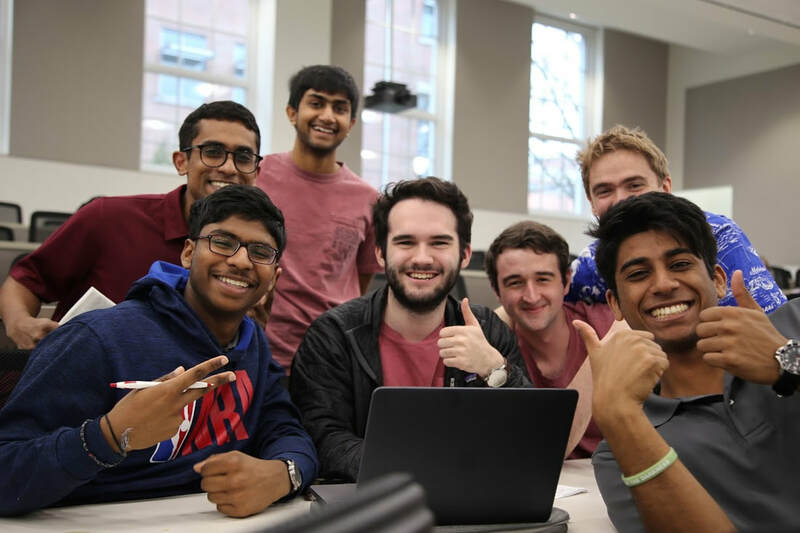 Science Olympiad Outreach @ UGA is a student-run organization that promotes STEM in the local community. 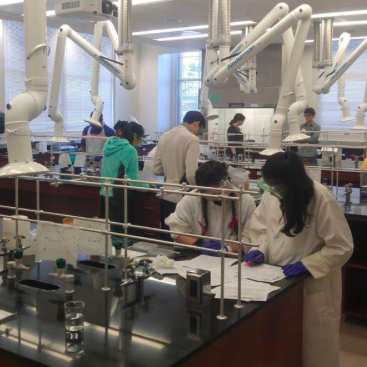 We also organize Science Olympiad invitationals and regional tournaments for the high school Division C.
Our regional tournament is on February 23rd, 2019! We look forward to seeing you in the Classic City! UGA is proud to reach out to local communities to foster STEM education. 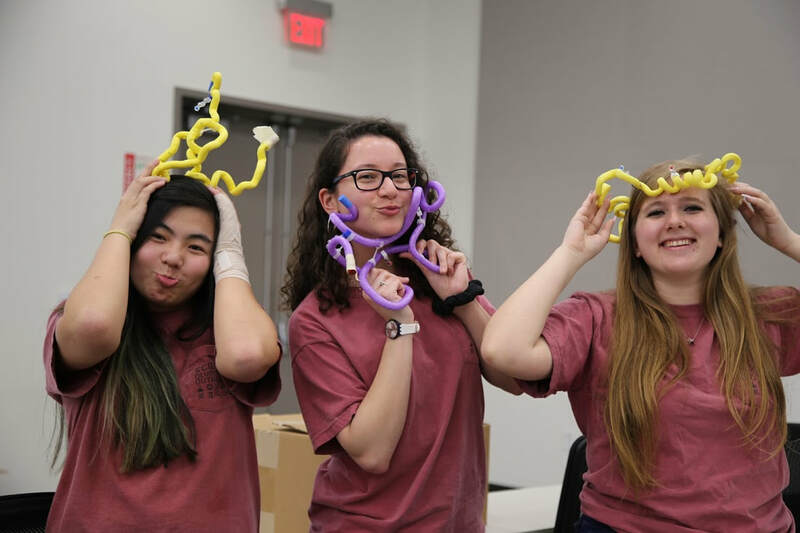 If you are interested in getting involved in our outreach initiatives, please contact us at scienceolympiad@uga.edu.